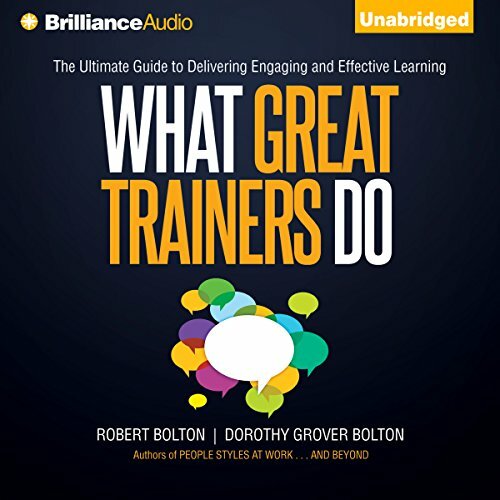 Showing results by author "Robert Bolton"
Corporate trainers are tasked with an awesome responsibility - helping individuals develop the skills they need to advance their careers and boost their organizations' bottom lines. It's a challenging job, but What Great Trainers Do is here to help - providing a proven structure for dynamic workshops along with surefire strategies for blending course content with fluid interaction. Listening might seem like the easiest thing in the world to do. 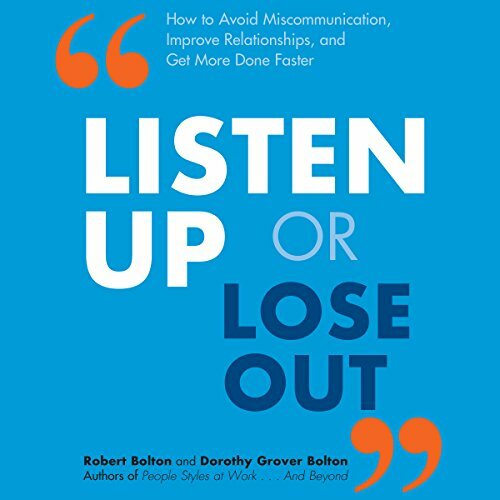 But most people retain only a fraction of what they hear, resulting in miscommunications and lost opportunities. When you actively listen, you learn to gather perspectives, bridge differences, and resolve problems. 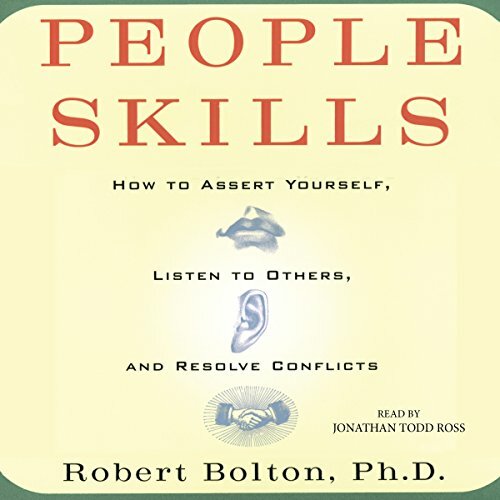 Absorbing what a person is saying, thinking, and feeling sets the stage for dramatically improved relationships and increased professional success.